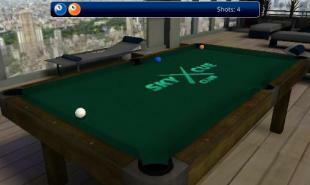 Sky cue club: Pool and Snooker - play different kinds of billiards on billiard tables in a penthouse of a skyscraper. Pocket balls and enjoy the view. 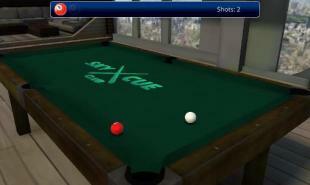 Improve your skills playing billiards in the billiard club of this game for Android. Do exciting tasks. 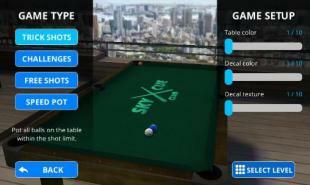 Play on tables of different sizes. Compete in tournaments with strong AI opponents. Play with your friends using a single device. Purchase a variety of decorations for your billiard table. 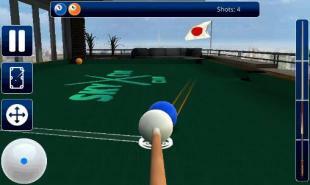 Look at billiards tables from different angles and do complex moves. Be a Hook Boxer... Get indulged in action packed boxing simulation game now!!! 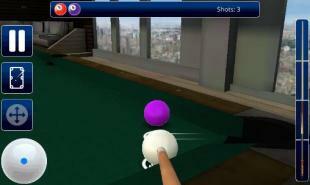 Pool Master -a billiards simulator. Some modes of game, including training, game against a computer and against a person on one device. The game possesses is very beautiful and realistic graphics, and also realistic sounds. Football Premier Manager is a brand new game for all football enthusiasts!